Drew Ridgeway with TriStar 1702. 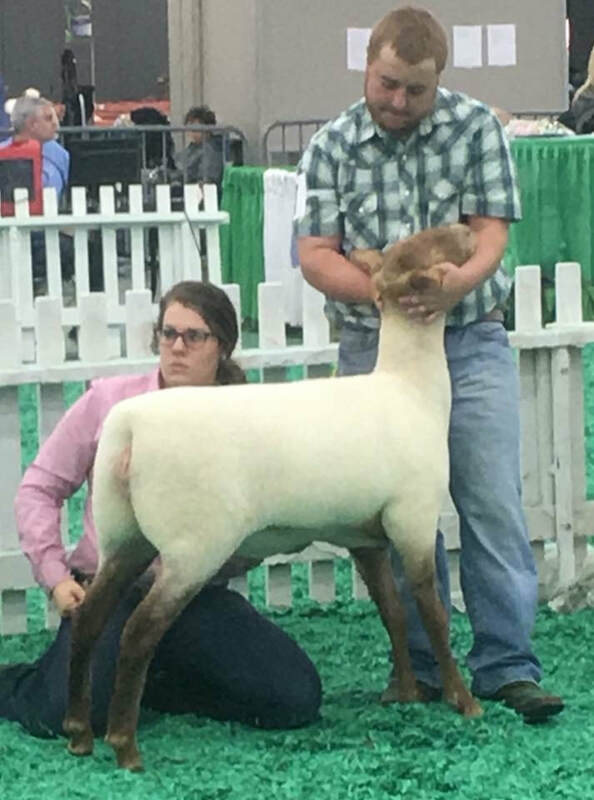 4th Place Feb. Ewe lamb at 2017 NAILE. Purchased in the 2017 National Tunis Sale. This ewe lamb also finished 2nd in the National Tunis Junior Association Ewe Lamb Futurity in 2017.